Commended for the Carnegie Medal, this is a touching, classic story of family and friendship by the author of Carrie’s War. 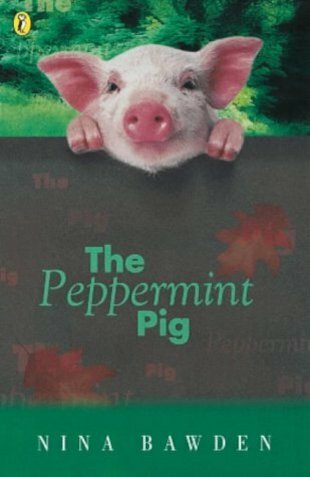 This book is really touching and it’s set all long time ago I always love tradtional old fashioned stories and this has to be one of my favourites. This book is quite funny to and is full of mischief. i loved this book my favorite part was when the little girl got asked to sit under the table and the mum and dad had an argument,because her dad was going to work in america GREAT BOOK!!!!!!!! This is quite a good book, but the start is a bit hard to understand, and i had to read it more than once. I think you need to know a bit about the period of time it is set in befor you read it, or you’l be toatly lost. I liked the storyline because it wasnt too dramatic, but things still happened in it unlike alot of childrens books. So it is definatley worth a read.